Please join us Sunday November 20 from 12pm to 2 pm at Hinck’s Turkey Farm where we will stand together and hold signs to raise awareness that turkeys are sentient beings, not food. We have plenty of signs and there is lots of parking right across the street. More than 45 million turkeys are killed each year at Thanksgiving alone. Please come join us as we hold signs and let the public know this is so wrong. Also – Kaya’s Kitchen, a fantastic vegan restaurant, is just about 15 minutes away so let us know if you’re interested in joining us afterwards for a delicious meal and great company! 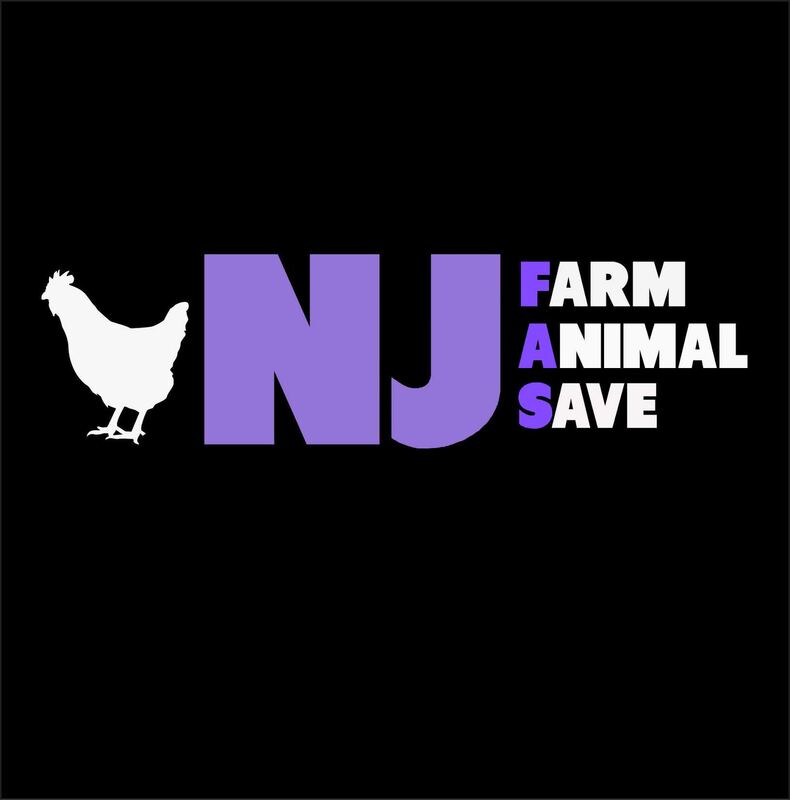 Please email us at njfarmanimalsave@gmail.com so we can reserve enough space. For the facebook event, please click here. Here’s some photos from past Thanksgiving Protests! If you find Hinck’s Turkey Pickin Time sign as offensive as we do – please join us!